In the United States, it has been a terrific summer of mobilizing prayer support all over the country. Together, through the leadership of our IJM Volunteer Teams, we hosted IJM Local Prayer Gatherings in 22 cities across the nation; a jump from the 17 gatherings we hosted in 2017. We saw around 2,000 IJM prayer partners attend these gatherings with 575 churches being represented! That’s a jump from the 903 attendees and 150 churches who joined us in 2017. Thanks to the leadership of our volunteer teams, dozens of attendees were moved to sign up as Freedom Partners and register for Liberate, IJM’s global gathering being held in September in Dallas, TX! Imagine the impact of these thousands of prayers being raised across the nation. What an amazing way to fuel the mission as we grow the movement against slavery. 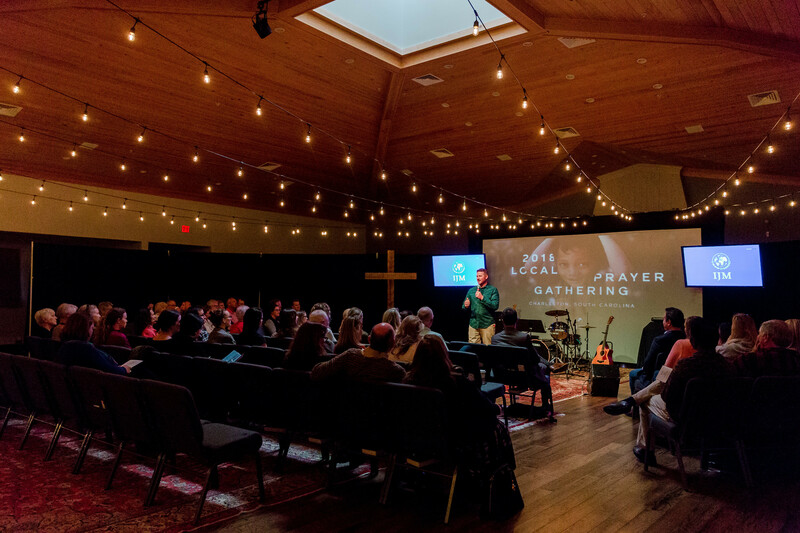 I got to attend just 5 of these Prayer Gatherings and was blown away by how God moved at each event. Would you take a step to join IJM in prayer? Visit IJM.org for resources to engage with the work of prayer for justice. You can sign up to become an IJM prayer partner and receive weekly prayer email updates with our most urgent needs. You can also join us in person with thousands of others to pray and worship at Liberate on September 28-29. I can’t wait to see the rescue and hope that God brings through our prayers across the globe! Imagine the impact of these thousands of prayers being raised across the nation. What an amazing way to fuel the mission as we grow the movement against slavery.